The dominant position of Gello and the arrangement of the buildings indicate that it was founded centuries ago. 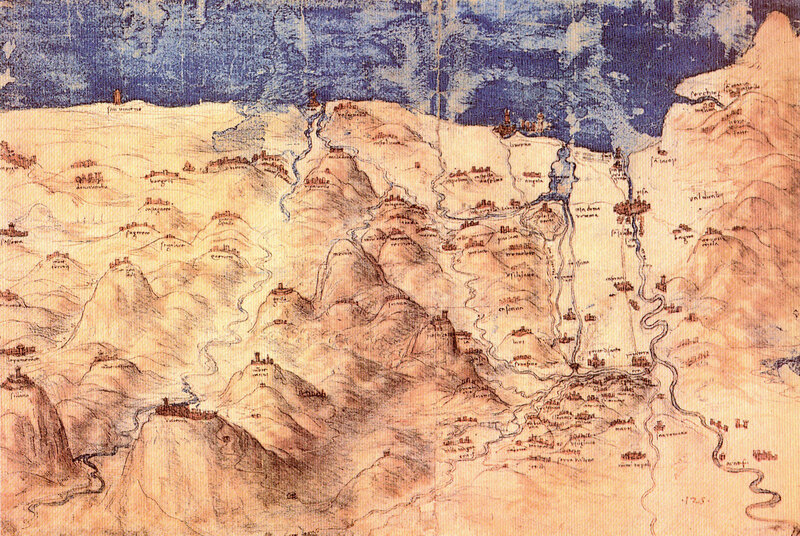 The town definitely already existed during the Middle Ages, and the first map it appears on is one showing the Val di Cecina made by Leonardo da Vinci in 1503 (Windsor Royal Library 12683), where Gello and the surrounding towns are clearly indicated. 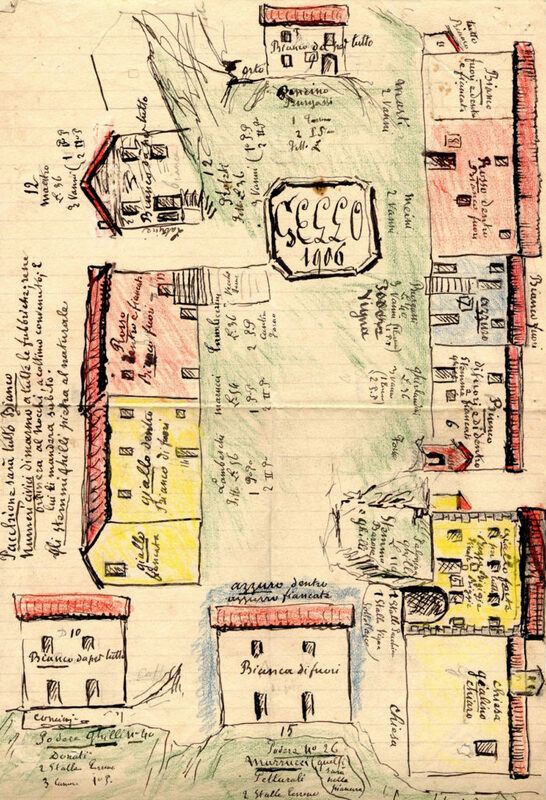 The eytmology of the name Gello, which is also the name of two other Tuscan towns, comes fromAgellum, the Latin diminutive for the word Ager (field/little field) and hints at its even more ancient origins. The actual buildings are the result of a series of demolitions and reconstructions over time, with the reuse of mixed local stones. Only the Casa dell’Arco has definite date thanks to a fireplace marked by the symbol of La Rocchetta and the date 1790. 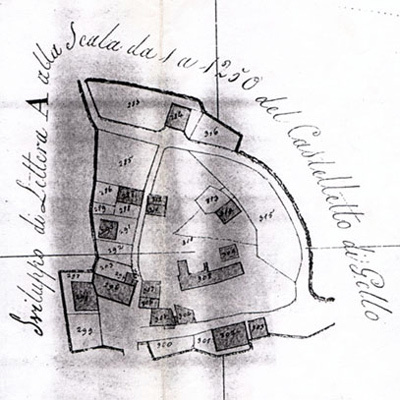 The land registry of the Comunità di Montecatini Valdicecina (1821) reports a different situation for the “Castelletto di Gello”, indicating a few more buildings than are actually standing, without the arch and a different arrangement of the Parish house. 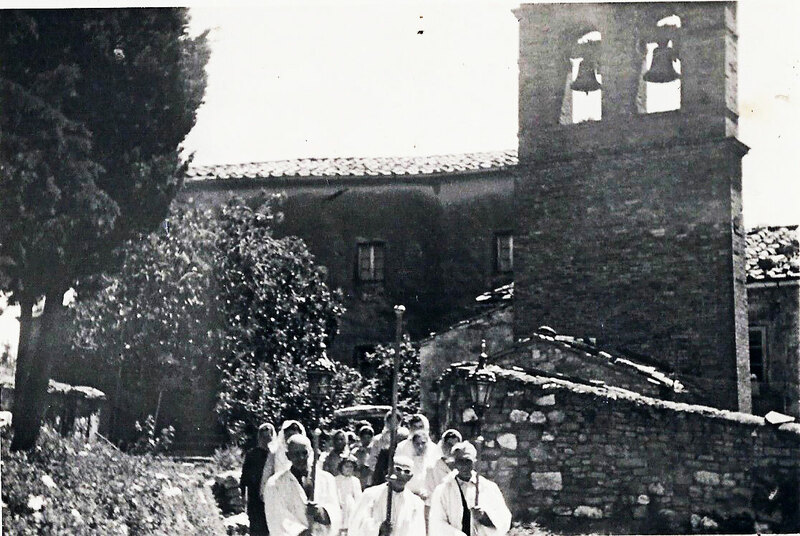 Since the aftermath of WWII, the number of houses has remained unchanged and roughly 12 families lived in Gello, besides the Parish house inhabitants, for a total of 100 inhabitants. The three bread ovens are still in existence, as well as a rain water cistern. Drinking water came from the Spring del Cucule at the foot of the hill. 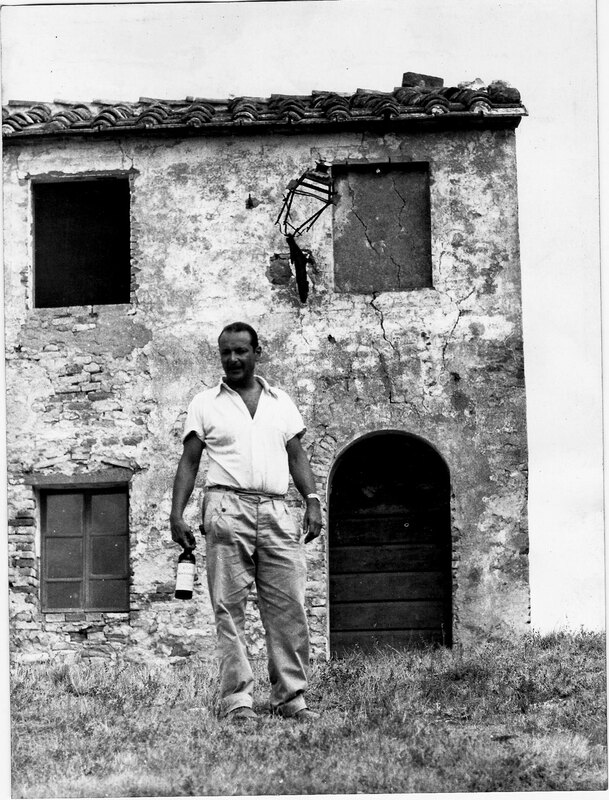 During the ‘50s the agricultural reforms in the area separated the Gello farm from the surrounding terrain, assigning it to local families. Deprived of this relationship with local agricultural economy, Gello was subsequently abandoned. In 1963 the entire village was purchased by the actual owners. 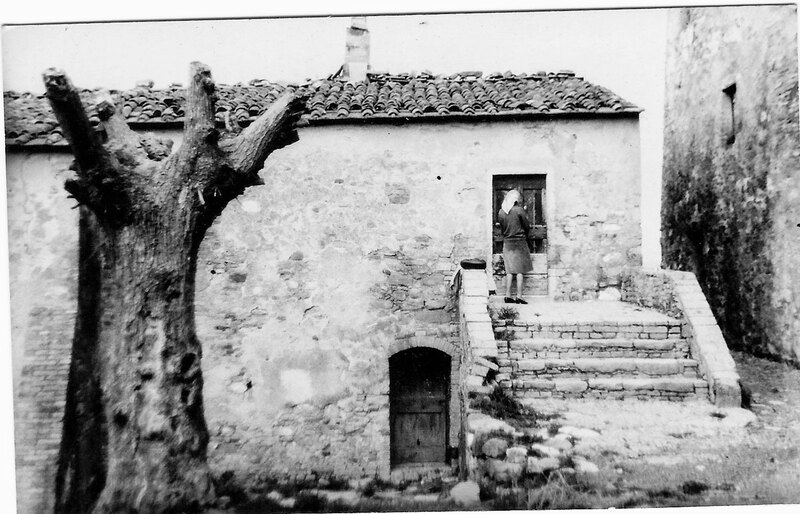 The problems posed by renovating the buildings while respecting the architecture of rural Tuscany have been dealt with in the most non-invasive way: the original floor and roof materials have been reutilized, as have local mixed stones which are characterized by the use of white alabaster and stone architraves. Almost all of the buildings have been reconsolidated and rebuilt, while attempting to leave the environment unmodified. The exterior walls of the houses were originally brightly colored, as attested to by traces beneath the rain gutters, and the facades, partially stripped, have been conserved and restored as is, rather than redoing the facades to give the houses an appearence of newness. The interiors, characterized by rooms which pass directly from one to another, have been modified only to create bathrooms, which the houses originally did not have. The only toilet was situated on the west side of the school. 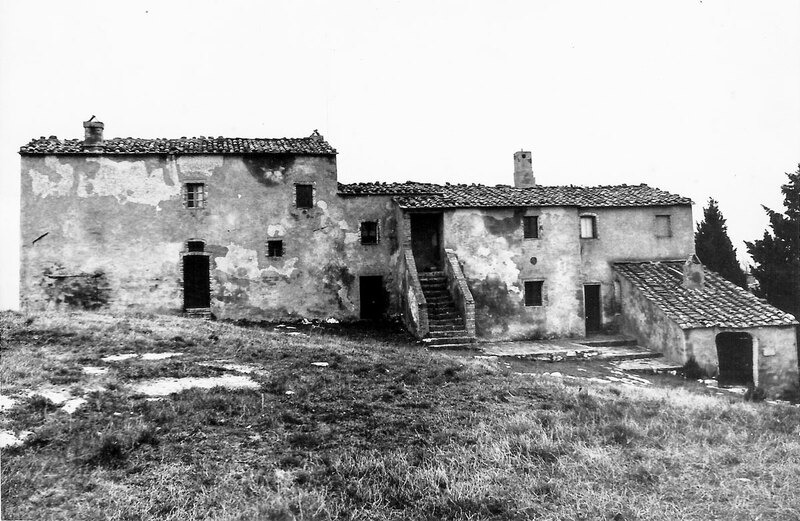 For those houses which needed to be rebuilt completely, the original plan of the building was followed, with wooden structures and terra cotta tiles, with typical Tuscan rooves. 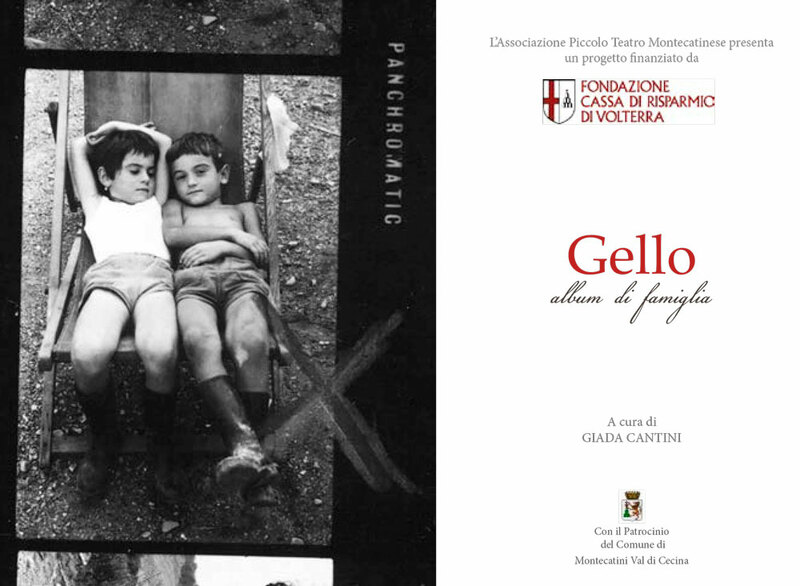 A publication based on the history of the village and the families who lived there, edited by Giada Cantini. 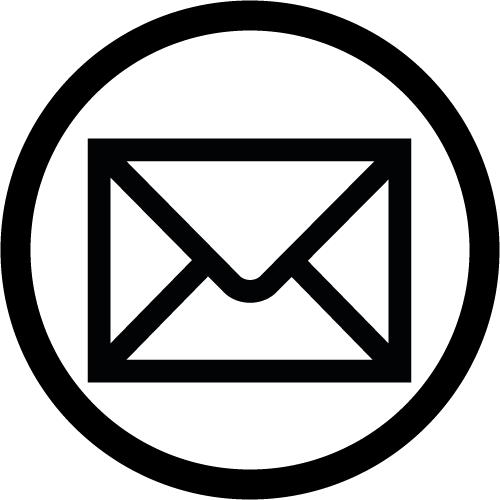 Download the pdf/e-book here or purchase a printed copy at the Gello laboratory. 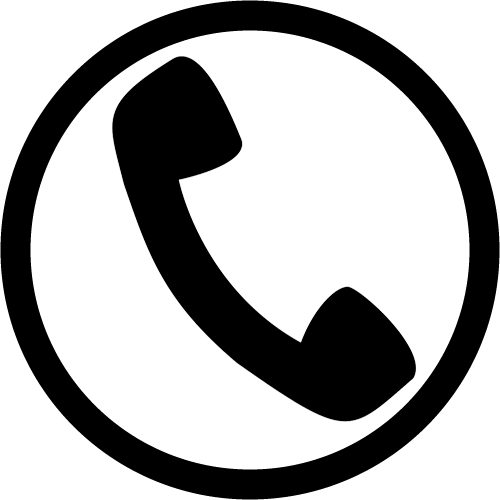 Below are some pictures of Gello through the memories of the families who lived there from 1920 onwards.